The Nightingale | Another Beautiful Day in Paradise! 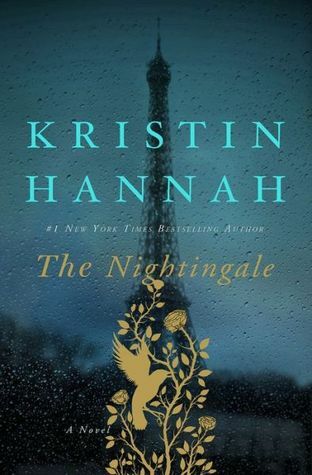 This entry was posted in books and tagged book, books, france, french resistance, germans, kristin hannah, Life, mustang, nazi, resistance, the nighingale, wehrmacht, World War II. Bookmark the permalink.